Salespeople choose NoHassle Leads to boost sales! You only make money if you sell a car. So why are you standing around waiting for walk-ins or lot ups? 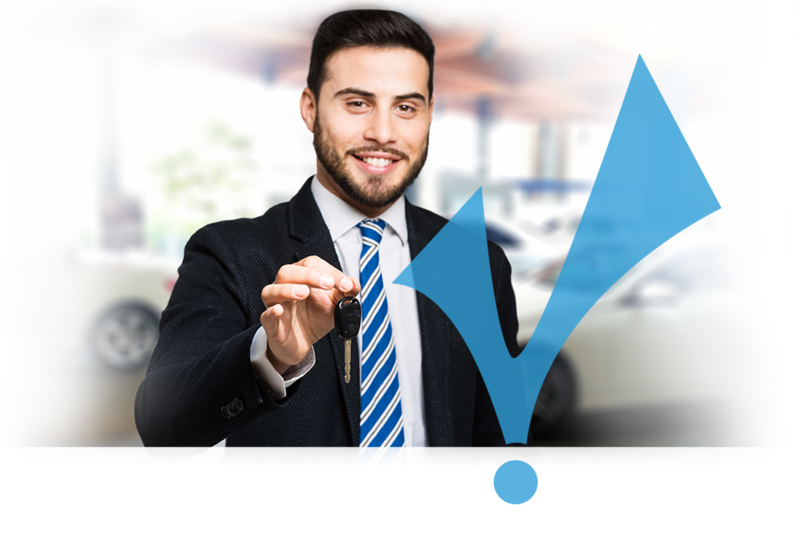 With NoHassle leads, you get buyers ready to buy cars right now. No sharing with other salespeople. You buy how many leads you want, whenever you want them, with no strings attached. Real people with verified phone numbers. We give you everything you need to start selling more cars including our internet lead manager and app, DOLLARTM. 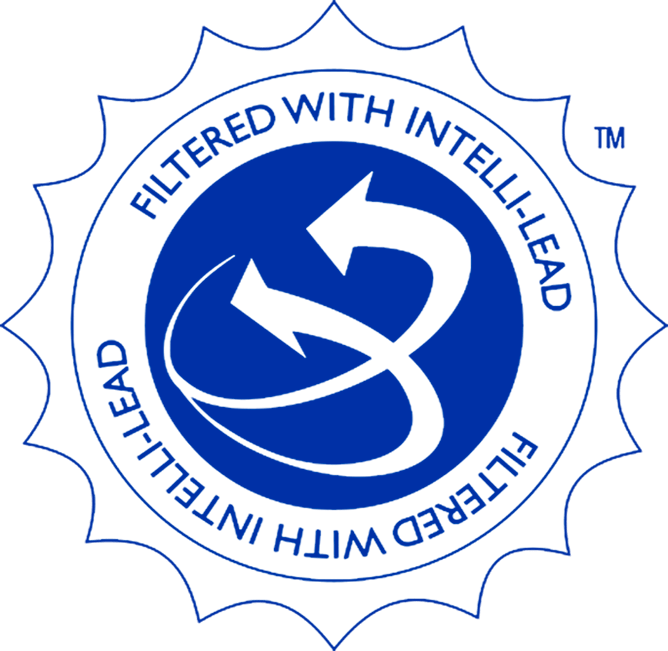 Access lead information, engage customers with texts & emails and grow your sales all in one hassle-free system. As part of DOLLAR, you will get our full access to our training resources. 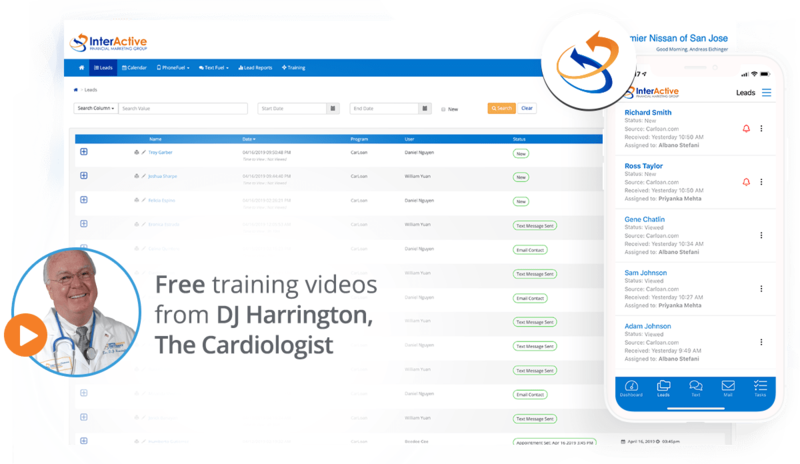 Training guides, quizzes, and our 14-day online video training series featuring DJ Harrington, The CARdiologist are all included to teach you how to work the leads so you can make the most sales.